Home » Gibson truss rod cover » Music » Gibson Truss Rod Cover, Anyone? 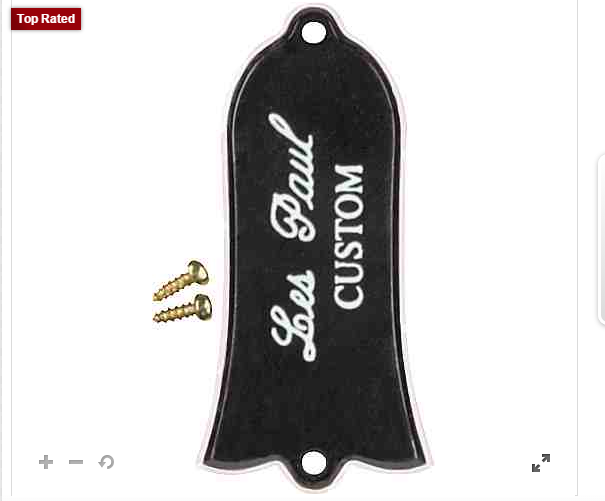 Gibson Truss Rod Cover, Anyone? Aside from doing the job of perfectly covering the truss rod, this thing also adds beauty to any Les Paul guitar. I read this cover fits wonderfully so if ever you are in need for one, don't hesitate to try this!